Professor Dr. Urs E. Gattiker (CEO) ist ein Enthusiast der sozialen Medien seit den 80er Jahren, erfolgreicher Buchautor und Blogger. 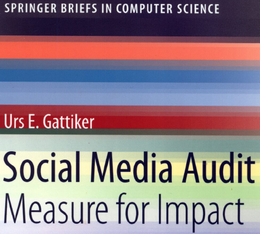 Sein neuestes Buch Social Media Audit: Measure for Impact erscheint diesen Sommer by Springer Science Publishers. Als Professor hat er die Entwicklung neuer Medien von Anfang an in den USA und in Kanada mitgestaltet. Er hatte 20 Jahre an internationalen Universitäten Lehrstühle zum Thema Medien, Technologie und Innovation inne, wie z.B. in den USA (Stanford University, Clarmont McKenna College), Kanada (University of Lethbridge), Dänemark (Aalborg Universität), Deutschland (Universität der Bundeswehr) und Australien (Melbourne Business School). 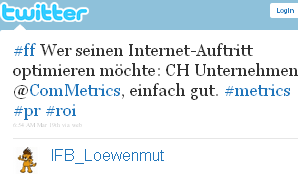 Er ist Mitgründer und CEO von CyTRAP Labs GmbH. Mit seinem internationalen Team hilft er Social Media Strategien auszuformulieren, effektiv umzusetzen und die Synergien von Facebook, Twitter & Weblogs messbar zu nutzen. Mit der hauseigenen Software My.ComMetrics.com (benchmark your blog – improve your social media performance) entwickelte er für die Financial Times den FT ComMetrics Blog Index welcher eine Liste der erfolgreichsten Weblogs erstellt. Bücher von Urs E. Gattiker finden Sie auf Amazon.de (Kategorie englische Bücher anclicken). 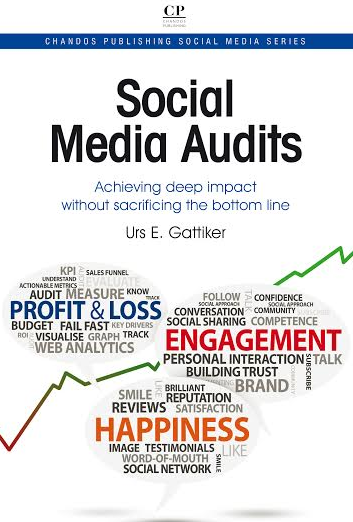 Internationally-renowned risk technologist, social media expert, author (Urs’ latest book: Social Media Audit: Measure for Impact) and blogger Urs E. Gattiker, is both a founder and the Chief Executive Officer of CyTRAP Labs GmbH. CyTRAP Labs provides corporate governance and social media services to organizations worldwide. Photo of Urs E. Gattiker, Ph.D.
CyTRAP Labs GmbH focuses on developing tools and services addressing risk management and corporate governance and its ComMetrics division is a trail blazer in social media analytics (e.g., developing the FT ComMetrics Blog Index – the industry standard for ranking corporate blogs of FT Global 500 and Fortune 500 companies). Onsite consulting and coaching sessions covering all aspects of blogging and other social media (Facebook, LinkedIn, Google+, Twitter and Xing). Gattiker also invented BlogRank.CyTRAP.eu, a web-based software that benchmarks social media campaigns. Like the dashboard of your car, when used correctly, CyTRAP BlogRank helps you make your corporate blogger’s journey through cyberspace safely and in a timely fashion, all while getting great gas mileage. and more to help firms take better advantage of information assets and the latest communication technologies, including Web 3.0 instruments. 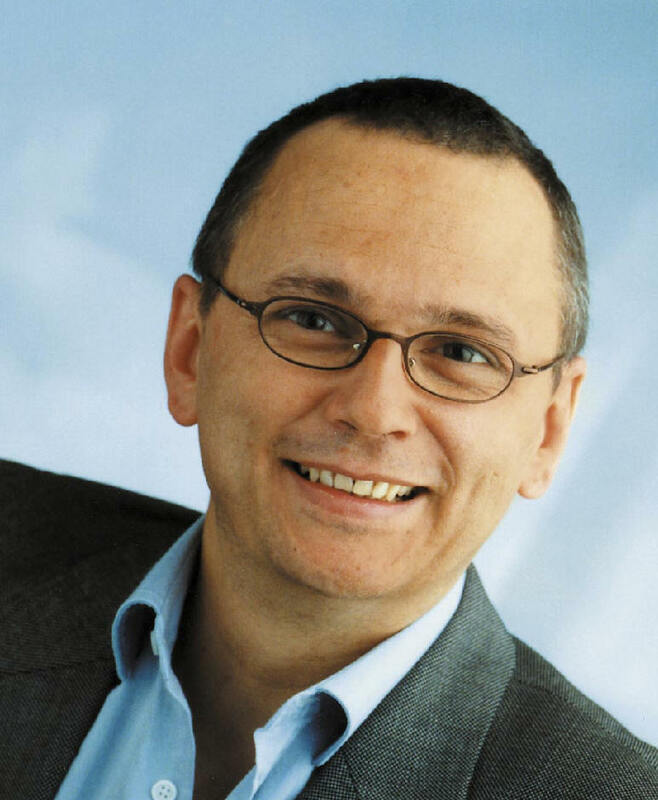 Article source – CyTRAP Labs GmbH – My.ComMetrics team member Prof. Urs E. Gattiker, Ph.D.
Urs E. Gattiker is an influential thought leader on web analytics, social marketing and technologies. He is experienced with emerging technologies that stem from the brand side, agency side, and industry analyst perspective. An accomplished speaker, he has spoken in North America, Asia and Europe, as well as keynoting at prominent industry conferences. Despite his academic and industry credentials, Urs lives and breathes the social web, including interacting with Twitter followers, and has attracted over 20,000 unique visitors to the ComMetrics blog, which focuses on social media measurement, trend-watching and how corporations connect with their customers using Web 2.0 technologies. According to Technorati, the ComMetrics blog is in the top 100,000 of all global blogs, and it’s rated as one of the top 100 social media blogs by US experts. Dr. Gattiker has been a professor and taught computing and innovation management at the Stanford Center for Organization Research – Stanford University, the Melbourne Business School, the Aalborg University School of Engineering (Denmark), as well as the International School of New Media – University of Lübeck (Germany). Even though he is very busy with My.ComMetrics – the social media benchmarking tool for companies – he loves his teaching engagement with the students at the Lorange Business Institute Zurich. For more information have a look at: clients – what they say about us and our services section.